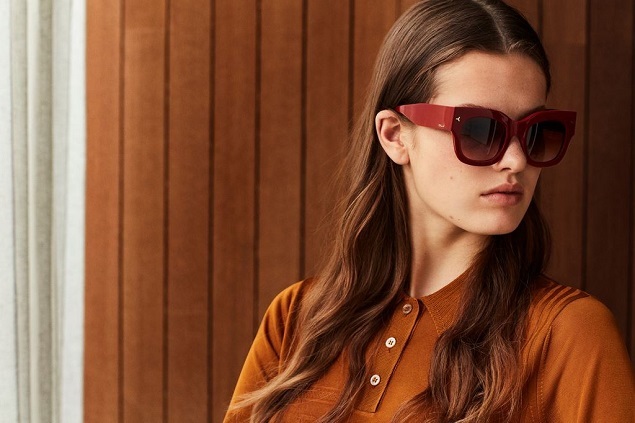 Bally unveils its Spring 2019 eyewear collection, the first of its partnership with the renowned luxury eyewear specialist, Marcolin Group. Combining craftsmanship, innovation and elegance the collection features both sunglass and optical offerings for men and women. Paying homage to the warm glow of a California sunset, the eyewear reflects the ‘Wanderlust’ mood and palette of Bally’s SS2019 collection. Retro-luxe styles with a distinctly modern aesthetic ode to a quaint nostalgia and laid-back ease while oversized square acetate frames with a shield-like fit narrate a more glamorous persona. 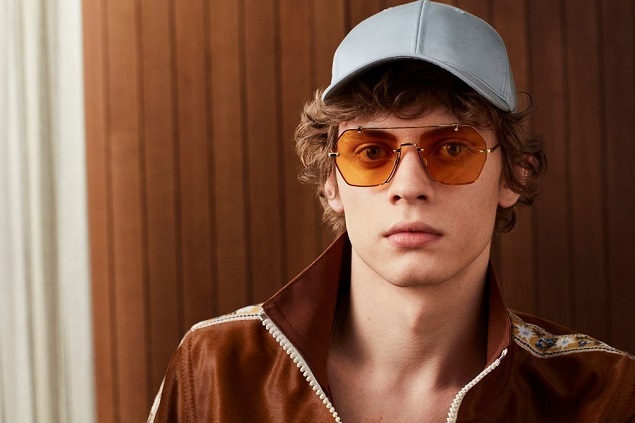 Elsewhere a geometric take on classic pilot style frames host yellow and pink lenses which colour the world in tones evocative of the innovative 1970s photography of Stephen Shore and Joel Sternfeld, who together influenced the palette and inspiration for Bally’s new season collection. Gold, rose gold and palladium metals are used to frame the new season lenses alongside impactful nuances of burgundy, tortoiseshell and black for the statement making acetate frames. Bally’s iconic heritage nods are delicately integrated throughout the collection adding subtly elegant branding. The Bally Stripe signifier, evoking the brand’s Swiss origins, is reinterpreted as an optical effect in the slim temples, acetate bonds or elegant leather inserts of the frames. The Bally Grip is distinctively found on the front of frames or nose pads, inspired by the Sparta Grip first used by the brand in the 1920s on the sturdy soles of hiking boots. Prioritising functionality alongside creative design, the eyewear collection includes Smart Fit models suited to all face shapes as well as Asian Fit frames.